Trench Collection by Sonia Verardo: Want luscious, long hair? Get it from Besthairbuy! Want luscious, long hair? 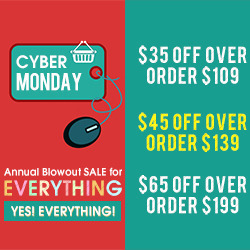 Get it from Besthairbuy! Are you dreaming of a long, luscious, beautiful hair? Great way to switch up your everyday look and experiment with different hairstyles is by adding hair extensions! This model has the most gorgeous, thick, shiny and voluminous hair! It's thanks to virgin hair from Besthairbuy! 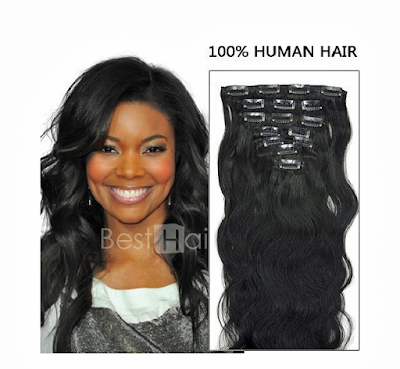 This web store is specialized in selling hair extensions and wigs. 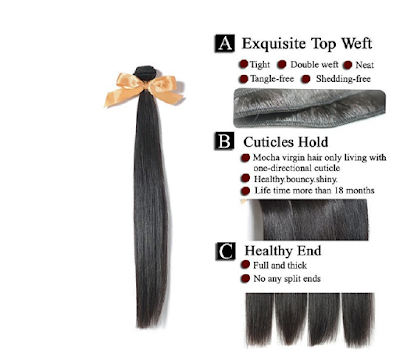 They offer a variety of different hair, based on your preference! 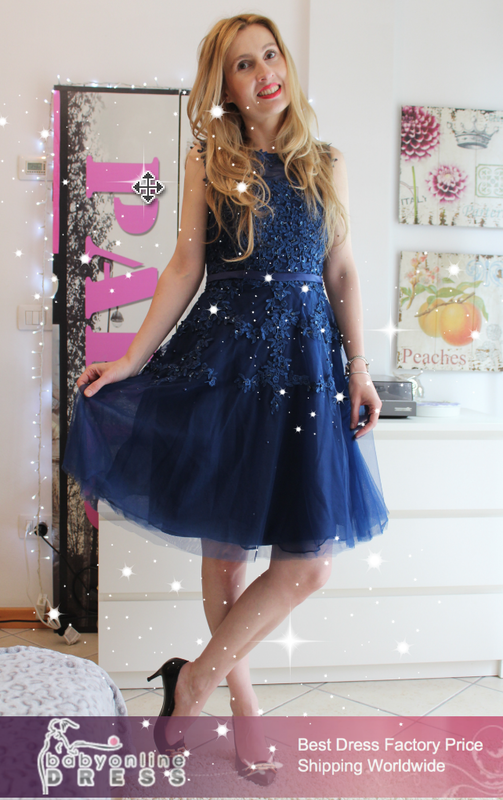 If you want to change your hair only occasionally and create voluminous braids for special occasions, then clip in hair extensions are the right answer for you. 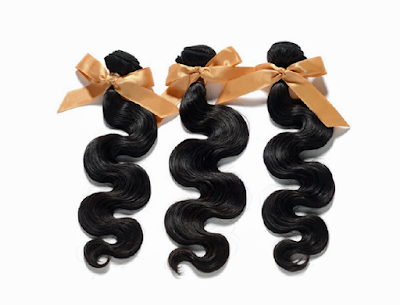 Brazilian hair bundles are always popular are highly requested, as the hair is supreme quality, very thick and voluminous. Virgin brazilian hair is indeed, very highly requested hair, and it'll blend in perfectly with your hair to give you a new, more beautiful look and that gorgeous, shiny hair you always dreamt of! 7 A Brazilian hair is something very special in Besthairbuy's offer! Have you ever heard of their Diamond collection? There you can find super shiny, glossy and gorgeous hair and pick the hair structure you prefer: From straight to wavy, or super curly hair, they have it all! Once you've picked your perfect hair extensions set, it's important to properly take care of them to ensure they'll last you for a long time! 1. Use a special brush available in beauty stores to ensure your extensions don't get damaged. 2. Before going to bed, braid your hair into one large loose braid at the back of the neck. 3. After waking up, undo the braid and comb through, beginning at the ends, working your way up to your roots. 4. Use a gentle shampoo and rinse under cold water to avoid tangles. Dilute it in some warm water and sponge it into the hair. Do not massage. Rinse thoroughly and apply conditioner and comb your hair, starting with the ends. Let the extensions air- dry. 5. Avoid excessive usage of styling aids, such as mousse, gel and hairspray. If possible opt for alcohol-free products. 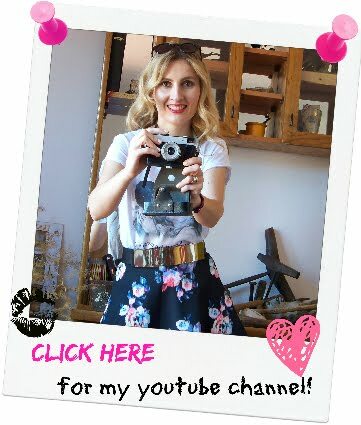 Pocinjem da razmisljam o njima da malo povecam volumen kose.